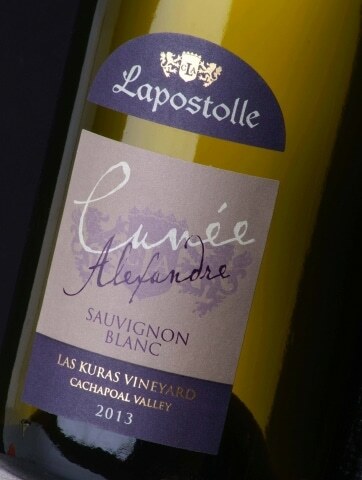 Sauvignon Blanc from Chile: With or Without Oak? Sometimes I can be a little manic when it comes to wine. Normally with Sauvignon Blanc from Chile I want it racy, light, and lively. 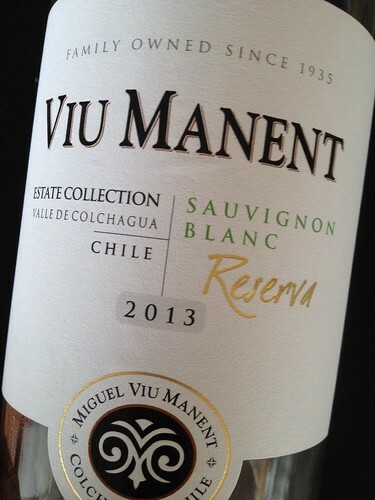 Like the 2013 Viu Manent Estate Collection Reserva. Of all the wines I purchase, this is the one I buy the most. Why? It’s cheap and cheerful. So fun to drink. Wine Searcher shows an average price of $7, which is what I pay for it in Seattle. And for such an inexpensive wine it has an impressively long name, no? There are occasions, however, when I need a little more heft in my white wine glass. Sauvignon Blanc’s piercing, sharp edges can be beneficially tamed by a touch of oak. I was delighted by a sample bottle of the 2013 Lapostolle Cuvee Alexandre Las Kuras Vineyard ($25). Don’t worry, this is no buttery, toasty wine. 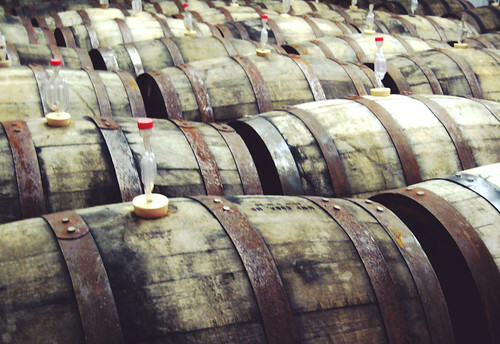 The oak used on this Sauvignon Blanc in on its third go-around, so the wood influence is mild. Gives it a bit more richness and creaminess. And 16% of the wine is aged in stainless steel tanks, so its got a solid amount of zip that makes ultra-zesty examples like the Viu Manent so appealing. 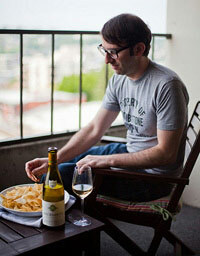 Food-wise, for the unoaked Sauvignon Blanc I like ceviche, salads, and light seafood preparations. The Lapostolle, on the other hand, can handle richer dishes like scallops and salmon. Would also be great with a classic roast chicken or pork loin with applesauce. Whether you’re on Team Steel or Team Oak, one thing is for sure: Chilean Sauvignon Blanc is a fantastic bargain. I can’t recall having a bad one. Though, like all categories of wine from all over the world, I’m sure they are out there. (You can let me know which ones to avoid in the comments.) But if you are in an unfamiliar wine shop and the staff is engaged on the phone or out to lunch (literally or figuratively), just grab a Sauvignon Blanc from Chile and odds are you’ll be happy and your wallet will be, too. Bonus: Check out my conversation with Alexandra Marnier Lapostolle on Grape Collective.